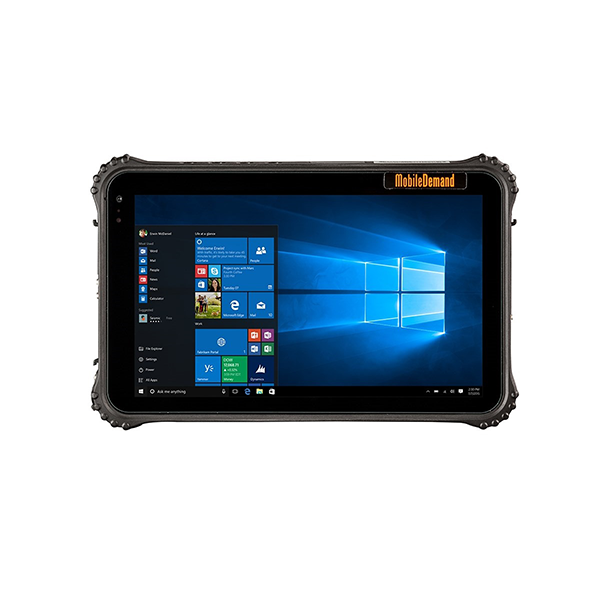 The American company, MobileDemand, presents the new x T8500 Rugged Tablet, with a 8-inch display (1280W x 800H), provided with an Intel Atom Z3735F processor. 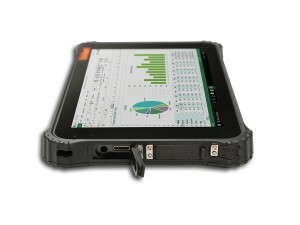 MobileDemand xTablet T8500 has a lot to offer, IP67 sealed from water and dust and will survive 4-foot drops (MIL-STD 810G), 16,5mm thin and 0.63 kg heavy only; so, it is user friendly in the working cycle. 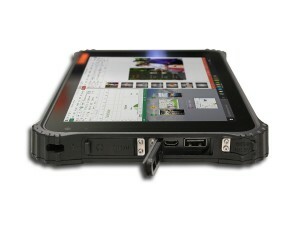 Thanks to its wide selection of accessories and features like 8hours battery, heavy duty vehicle mount and Barcode scanner the tablet can adapt to any application.